Your message to Jennifer Dziura has been sent! 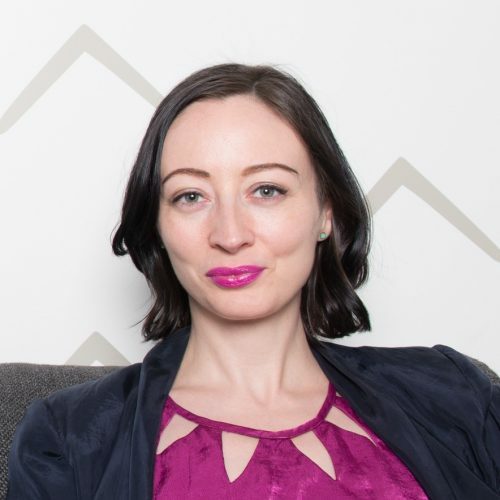 Jennifer Dziura is the founder of GetBullish.com and the annual Bullish Conference for career-focused feminists. She writes about class and gender issues in business, assertiveness, “gentlewomanly living,” multiple income streams, and the value of women talking openly about money, careers, privilege, and influence.